Jason attending Youth with a Mission's Discipleship Training School in Elm Springs Arkansas, and studied Bible at Ecclesia College. 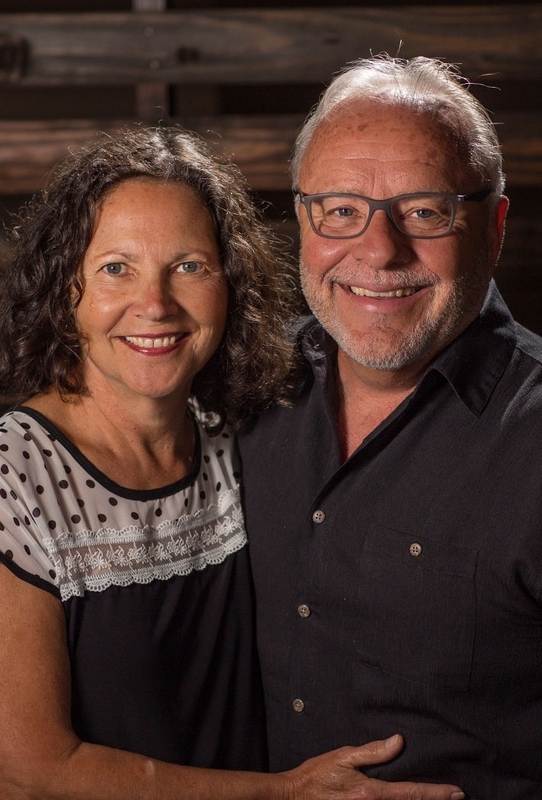 He and his wife Tricia served for 15 years as missionaries with YWAM in Salem, Arkansas, and China, where they also studied Chinese language at Shanxi University. "I love being a small part of peoples stories of redemption and walking with people in their everyday lives as we follow Jesus." Jimmy helps oversee the Mentor program and provides pastoral care. Diana is the Logistics Support Coordinator and our Pastoral admin. She coordinates volunteers for various ministries and is the administrative support person for the Mentoring program. Jimmy and Diana, served with Youth With a Mission for many years and joined the Stefaniks when they started coming to Church on the Hill. As Superintendent of Crosshill Christian School, Adam provides leadership to both school campuses with a primary focus on the South Campus. Chauntel partners with Adam as a teacher in the elementary school. Adam and Chauntel married in 1999 and have two school-age children. Their love for learning, combined with a passion for discipleship, fits with the ongoing mission of Crosshill Christian School. Daniele previously served as a missionary to Brazil within Youth With A Mission since 1998, and joined Church on the Hill upon arriving in Salem in 2014. She is married to Daniel and they have two children, Julia and Josue. They are now serving the Men and Women’s ministries and have a heart to continue training new missionaries. Daniel previously served as a missionary to Brazil in Youth With A Mission since 1998, and joined Church on the Hill upon arriving in Salem in 2014. He is married to Daniele and has two children, Julia and Josue. They are now serving the Men and Women’s ministries and have a heart to continue training new missionaries.